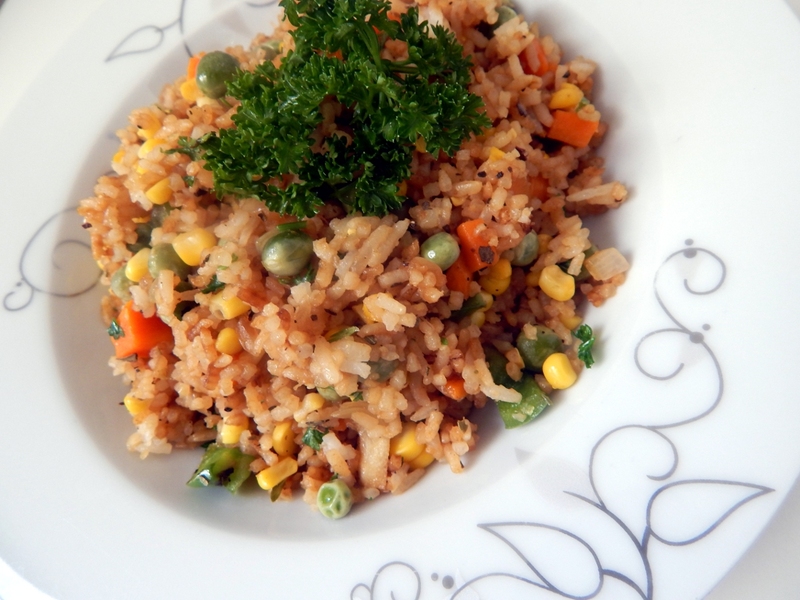 Sweet Corn and Pea Fried Rice - Leo Tunapika? 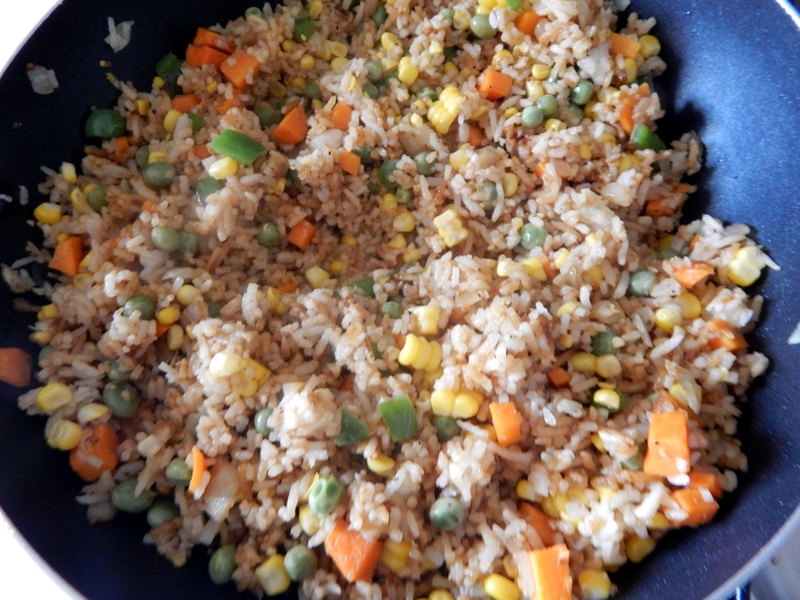 I wondering if after all these years you’d love another fried rice recipe. 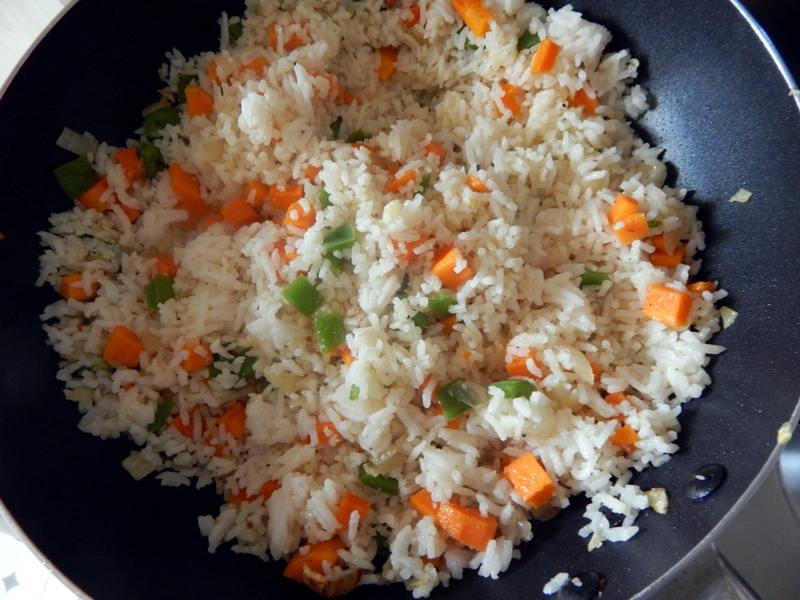 Anyway, I am back with another leftover rice recipe. This one was inspired by a recipe from Kaluhi’s Kitchen. 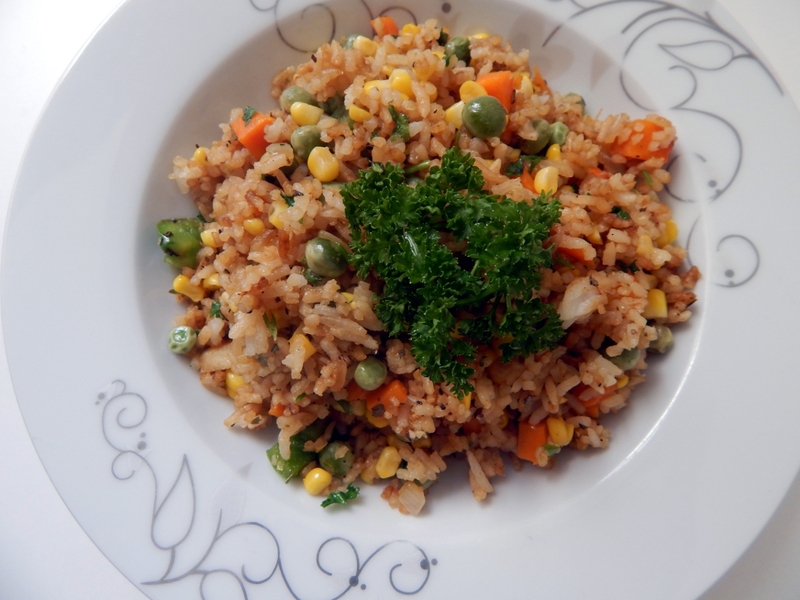 The beauty of fried rice recipes, is you can use just about anything you have in your kitchen. I used fresh sweet corn, I just boiled the sweet corn while on the cob then using a knife, I cut the kernels. 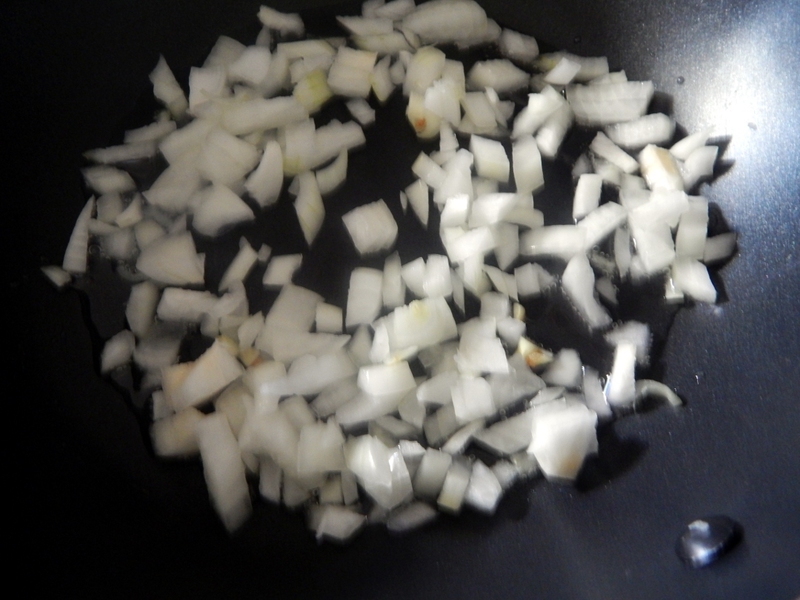 In a wok, heat some oil and fry some onions. Once translucent, add the hoho. I had a carrot lying around in the fridge, so I added that too. As I said, you can use just about anything. You just want the carrots al dente. Firm to the bite but cooked. 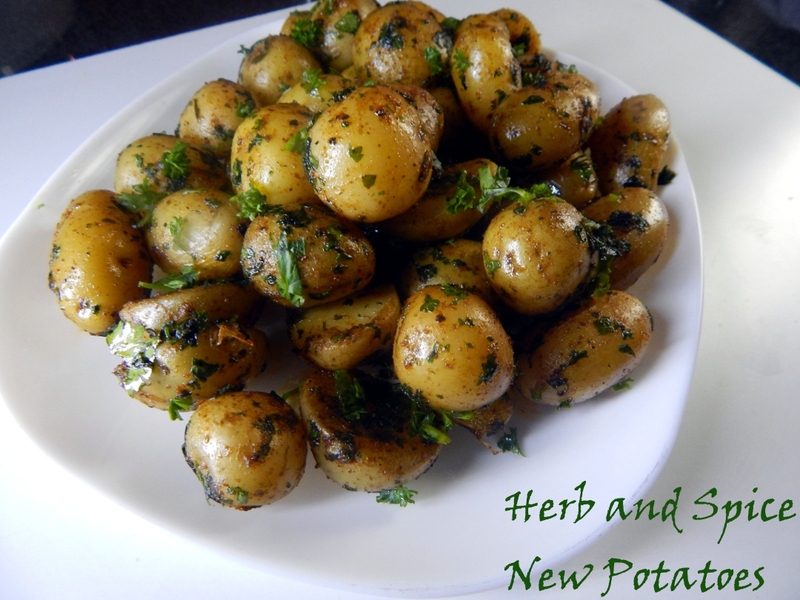 Now for some flavour, I used some dried mixed herbs. Now, add the rice. I used coconut rice. 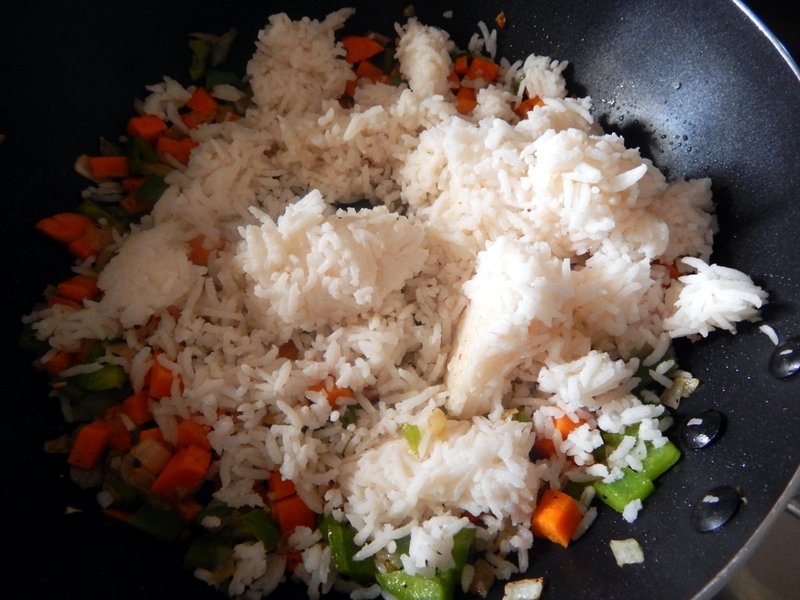 Add the rice and stir to combine with the veggies. Now for the secret ingredient, soy sauce. If you enjoy making fried rice, you should never miss this in your fridge. 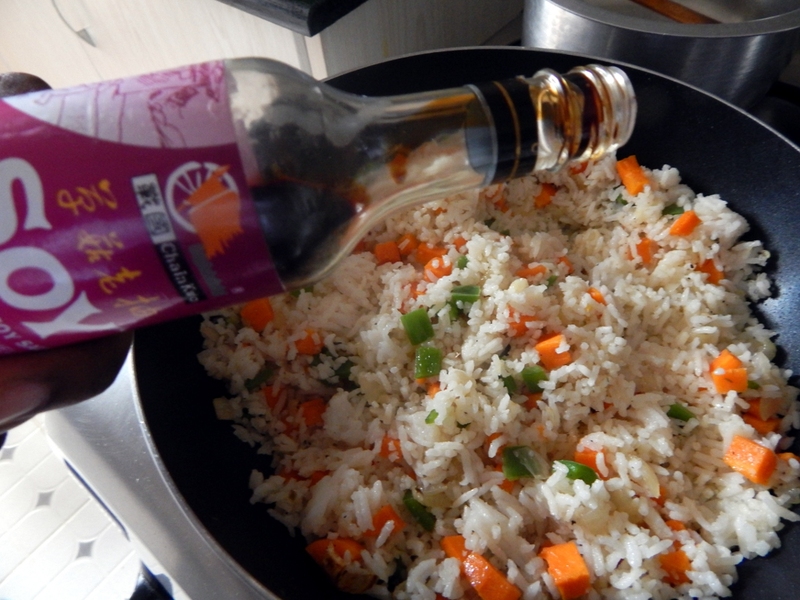 Only a few drops are needed to transform leftover rice to a gourmet dish. From the flavour of the dish to the colour. 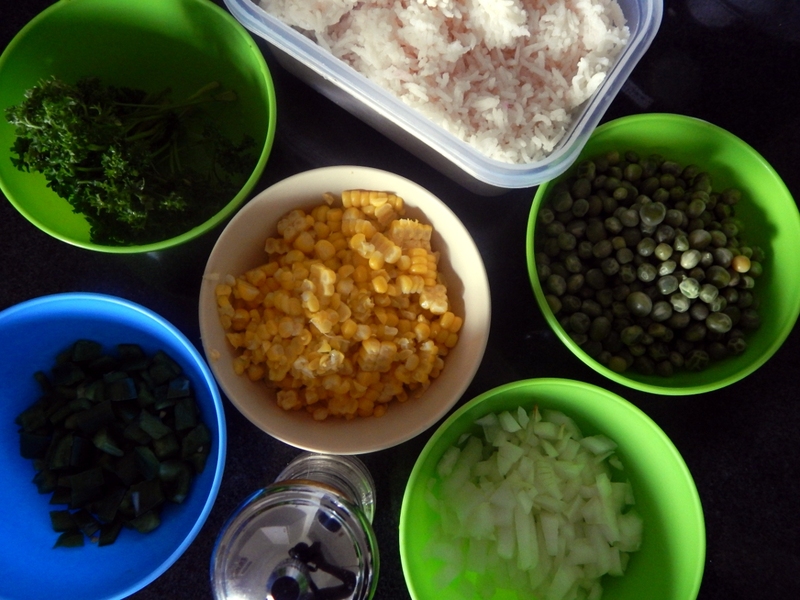 Add in the pre boiled peas and the sweet corn. Stir to combine. Taste for seasoning and adjust accordingly. Tip: When using soy sauce, don’t pre salt your food. Wait until you’ve added the soy sauce then taste to see if more salt is needed. This is because soy sauce contains sodium. Finally,add some freshly chopped parsley and turn of the heat. 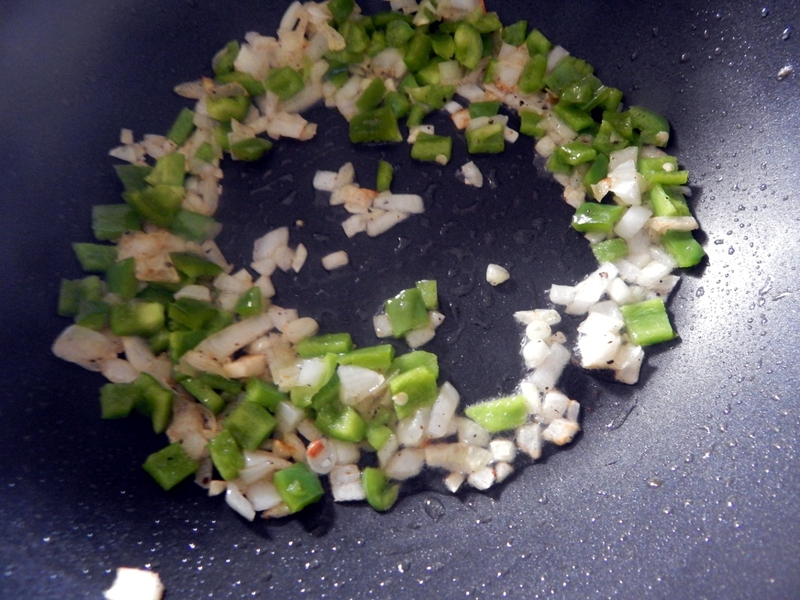 In a wok,over medium heat, heat some oil and fry the onions until translucent. 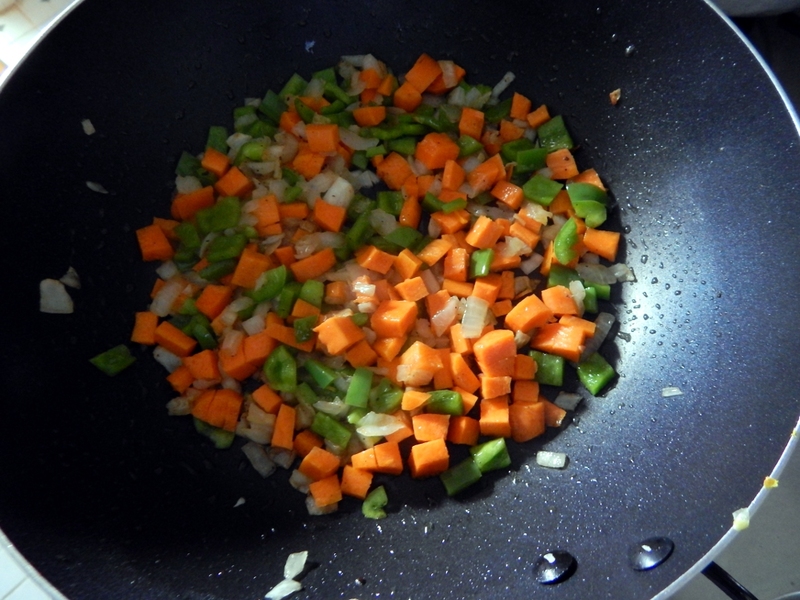 Add the bell peppers and carrots and stir. 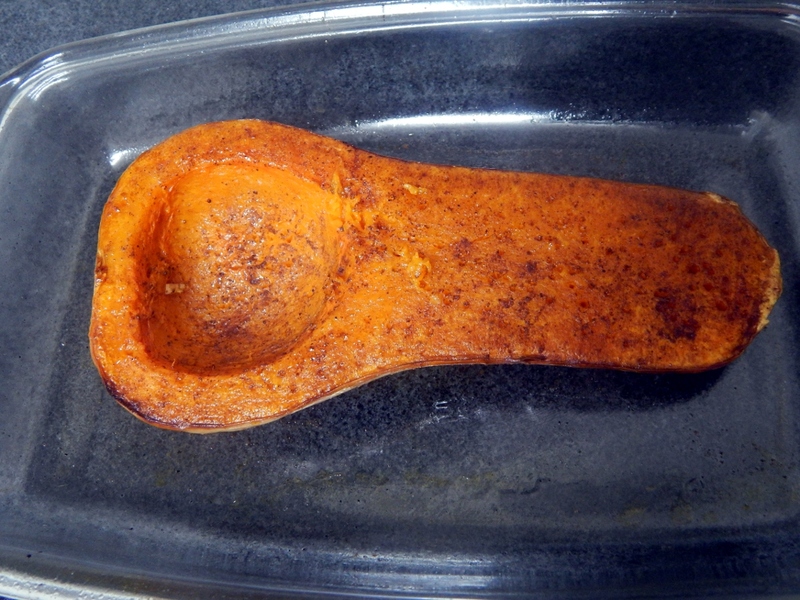 Cook until the carrots are firm but cooked. 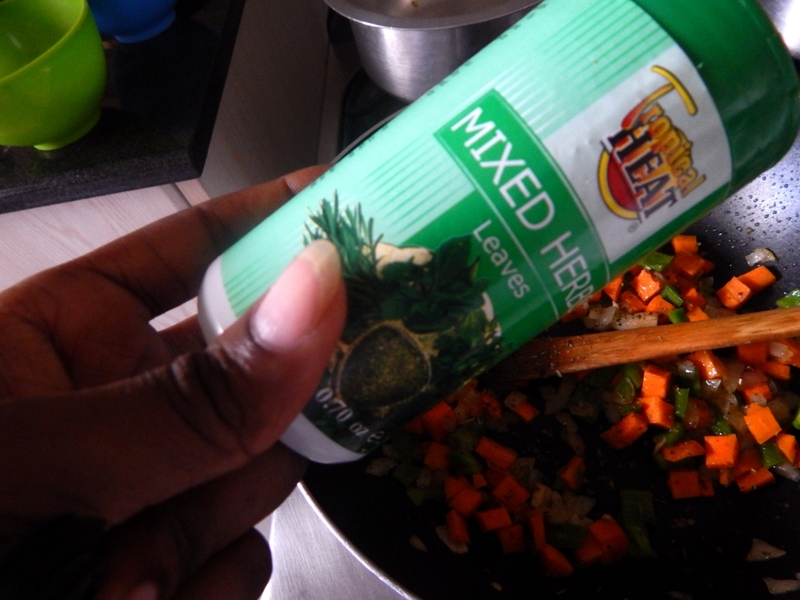 Add in the mixed dried herbs. 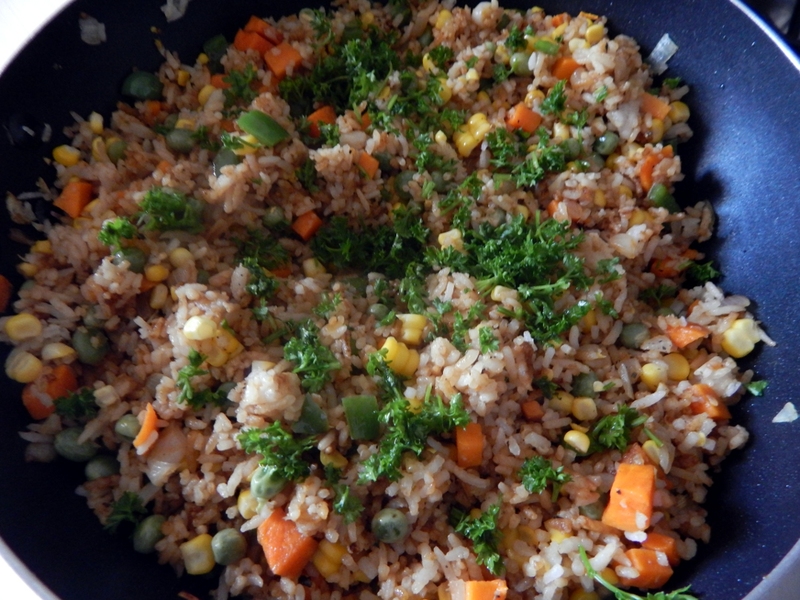 Add the leftover rice and combine with the veggies. 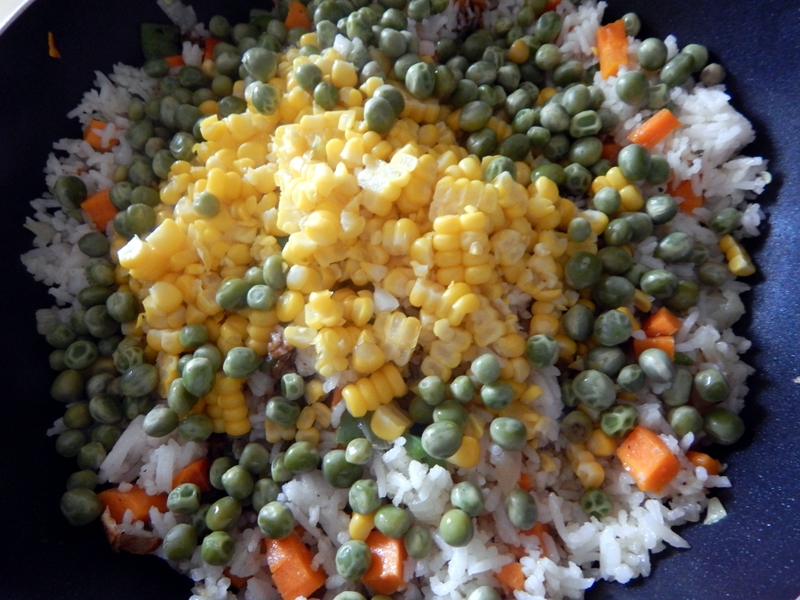 Drizzle over the soy sauce then add the peas and sweet corn. Stir everything together until heated. Add the chopped parsley and turn off the heat.